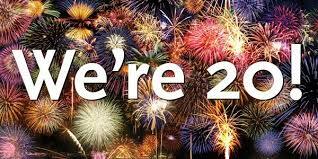 Rachel's Creations 20th Anniversary 20% off SPECIAL OFFER!!! Celebrate Rachel's Creations 20th Anniversary with a special 20% discount off any service from Rachel's Creations taking place during 2019 (*if contract & deposit are received before Feb. 28, 2019)! 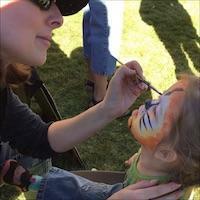 Good towards face painting for birthdays & special events, canvas painting parties or murals! Replied by ScienceChic on topic Rachel's Creations 20th Anniversary 20% off SPECIAL OFFER!!! Congratulations on your 20 year anniversary in business Rachel - that's an amazing accomplishment!! Wishing you all the best success in life and business Lady!